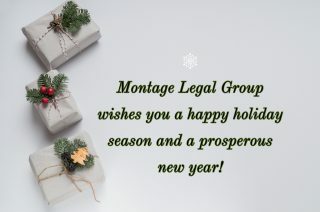 Montage Legal Group wishes you a happy holiday season and a prosperous new year! 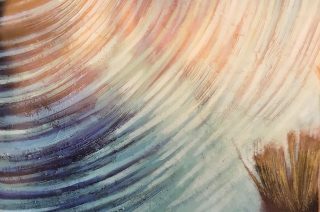 … [Read more...] about Happy Holidays from Montage Legal Group! 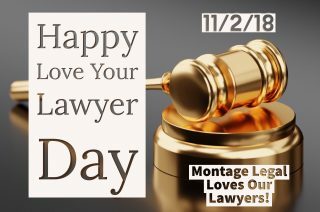 Happy Love Your Lawyer Day 2018 to Montage Legal Group's freelancers, law firm clients, in-house legal departments and all of our lawyers friends! 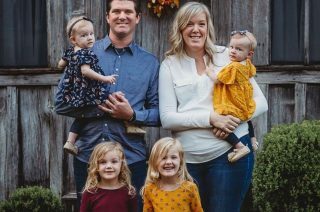 … [Read more...] about Happy #LoveYourLawyerDay 2018!